1 Bdrm 1st flr Flat. Hall. Lounge. Kitch. Bdrm. Bathrm (CT band - C). Garden. 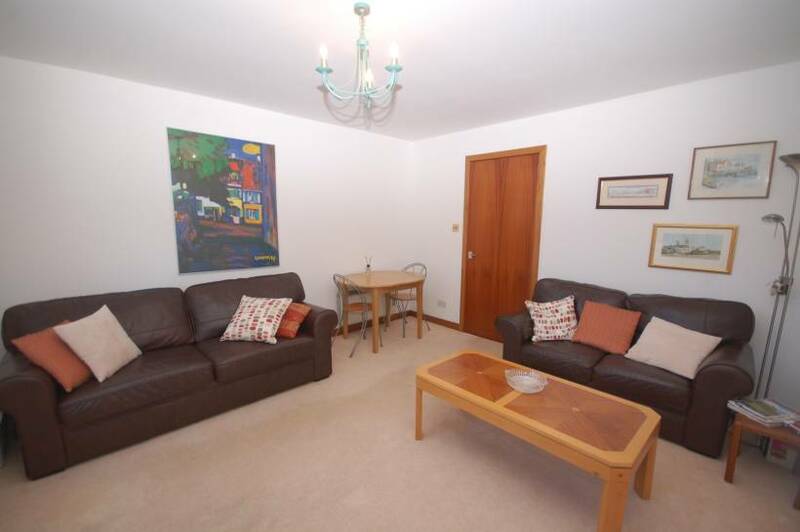 Price over £99,950 Entry by arr. Viewing contact solicitors. (EPC band - C). 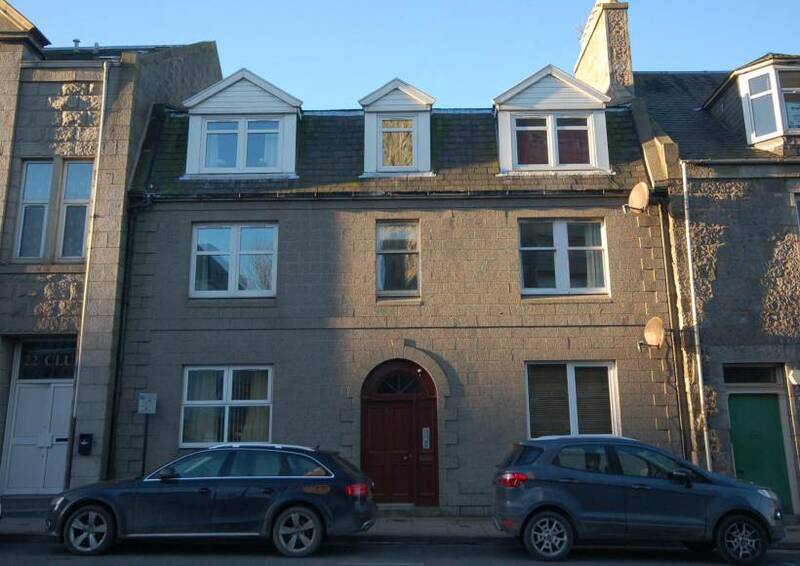 Situated in the heart of the city centre we are pleased to offer for sale this One Bedroom First Floor Flat which forms part of a well maintained development and is protected by security entry system. Having been well maintained by the current owner the property would make an ideal first time purchase or buy to let investment! On entering the property the Hallway gives access to all accommodation with the spacious Lounge providing an open outlook to the front, fitted Kitchen with a range of wall and base units, exceptionally spacious double bedroom to the rear benefiting from built in wardrobes and bathroom with white suite and shower. There is also a deep storage cupboard in the Hallway providing additional storage. 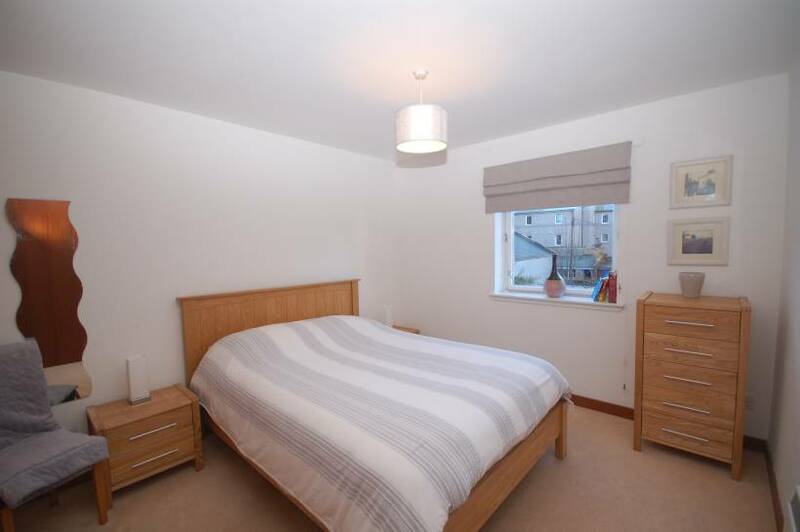 Benefiting from double glazing and electric heating the property will be sold with all existing floor coverings; curtains; blinds and light fittings together with the white goods. 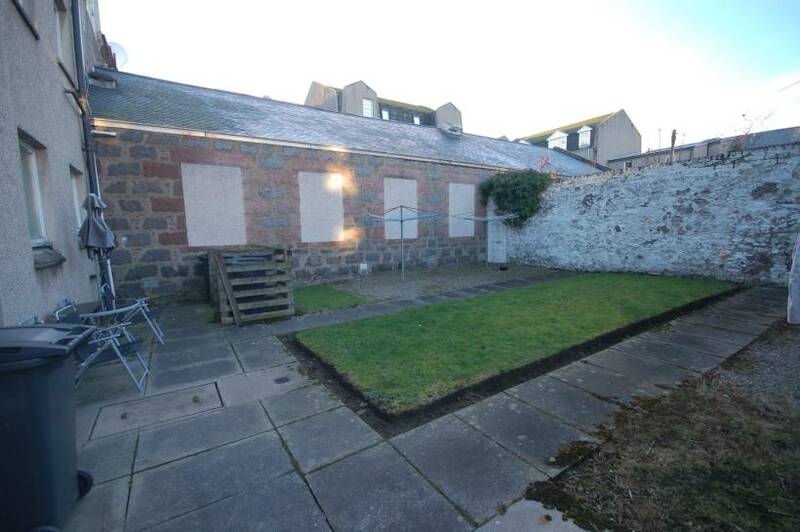 The shared rear garden is fully enclosed with lawn area, rotary clothes drier and bin store. There is a parking permit available which can be obtained by Aberdeen City Council. Entrance Hallway: Leading to all accommodation the carpeted Hallway houses an exceptionally deep walk in cupboard with shelving, coat hooks and light. Wall mounted electric heater and security entry handset system. Lounge: (14’ x 12’5 approx) Bright spacious Lounge featuring large front facing window which allows ample natural light into the room. 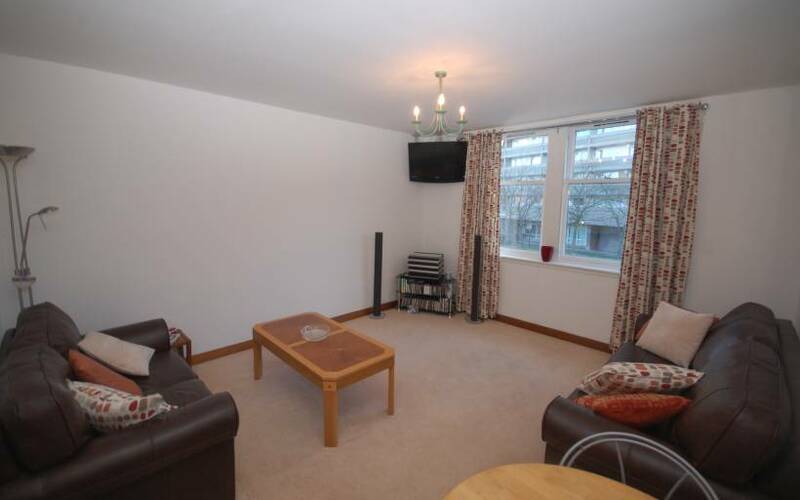 Carpet; wall mounted electric heater and ample space for free standing furniture. 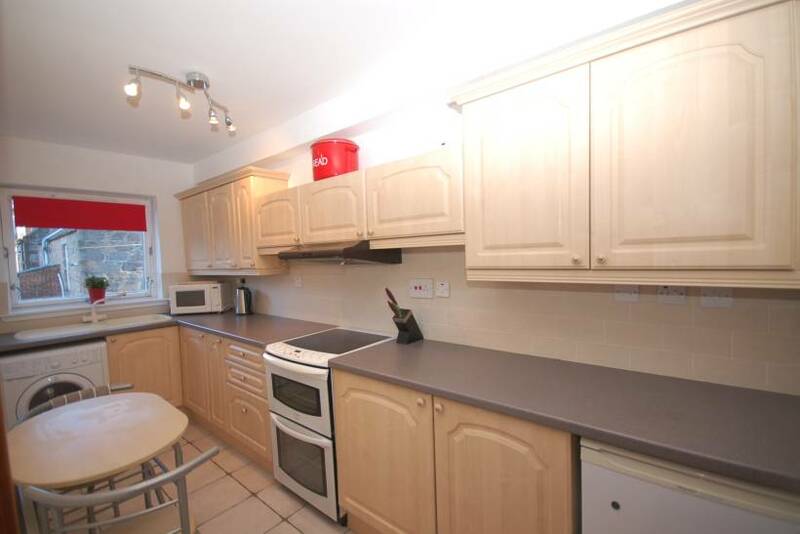 Kitchen: (13’7 x 5’7 approx) Featuring a range of wall and base units with coordinating work surface; asterite sink with mixer tap and splash back tiling; free standing cooker; under washing machine and fridge, all of which are to remain. Ceramic floor tiles; wall mounted electric heater and window with rear aspect. 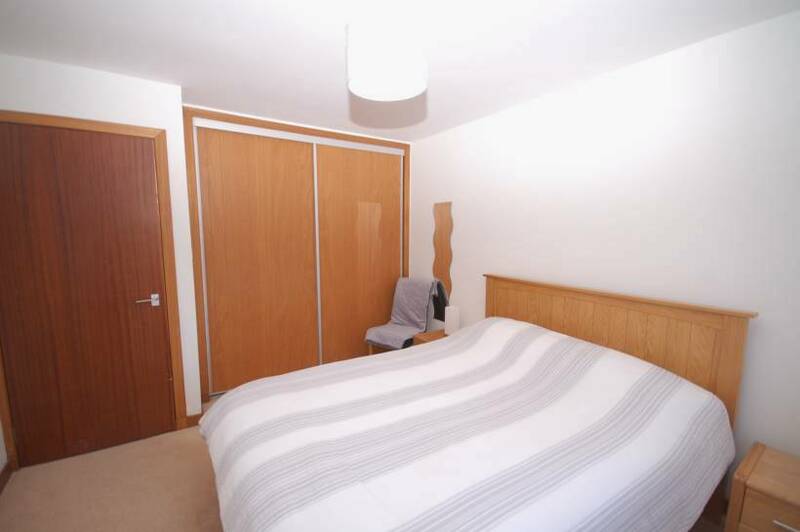 Double Bedroom: (12’2 x 10’9 approx) Exceptionally spacious double bedroom benefiting from built in wardrobe with sliding doors; carpet; wall mounted electric heater and window overlooking the rear garden. 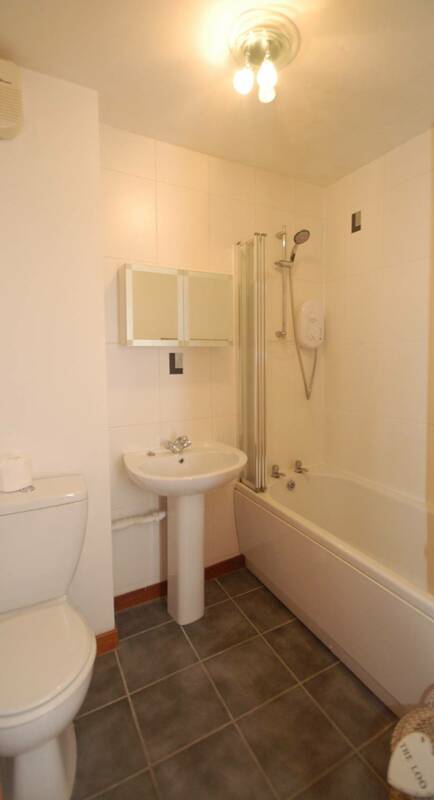 Bathroom: White three piece suite comprising w.c; wash hand basin and bath with shower fitted above together with splash back tiling; ceramic floor tiles; extractor fan and fan heater. DIRECTIONS From the west end of Union Street turn into Rose Street and continue along with the property being on the left hand side. LOCATION Rose Street is situated just off Union Street and accordingly a wide range of shopping facilities and public transport to most parts of the City are readily available, as are various arterial routes throughout Aberdeen. The location is also extremely convenient for a wide range of pubs, clubs, restaurants and leisure facilities in the west end of the city.